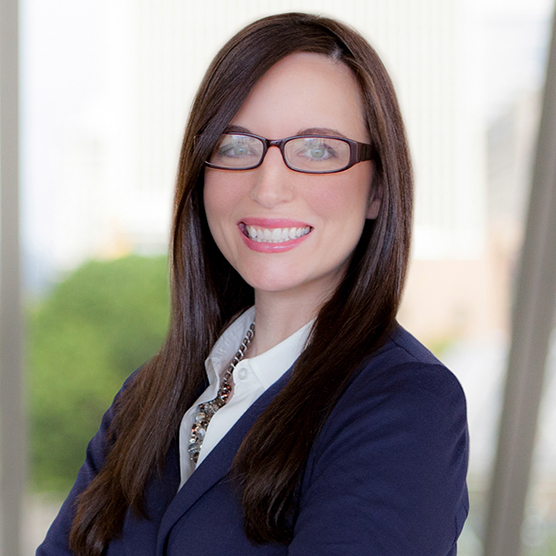 Kelly Niemeyer is a partner with Reinisch Wilson Weier PC. She practices Oregon workers’ compensation litigation in the firm’s Portland office. Kelly has been a practicing attorney since 2005 and began her workers’ compensation career in the Washington jurisdiction. Kelly is licensed to practice law in the states of Oregon and Washington. Kelly graduated with honors from the University of Portland where she received bachelor degrees in Political Science and Communications. She then attended Willamette University College of Law where she received her Juris Doctorate and a Certificate in Dispute Resolution. While in law school Kelly clerked for two years at Marion County District Attorney’s Office. 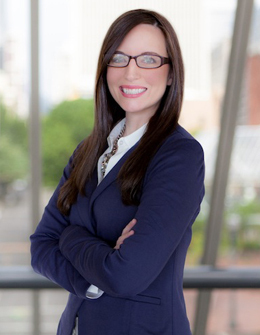 Kelly joined Reinisch Wilson Weier PC shortly after graduating from law school. Employers and insurers strive to manage claims in a manner that is both fair to the worker and in compliance with the law. However, this is not always easy. In fact, employers and insurers in Oregon are subject to a high level of regulation and oversight, which carries with it a slew of penalties, sanctions and reprimands for noncompliance. I serve my clients knowing and appreciating that they work in a fast-paced and highly regulated field. I understand that the best outcome is finality to a claim whenever possible, be it through litigation or mediation. This is achieved through preparation, aggressive advocacy and common sense. My clients are my number one priority. I am easily accessible and make a point of being responsive. I can be reached at any time with general questions on Oregon law, claim management and processing or litigation defense. I spend my spare time with my family—husband, two boys, a daughter and three dogs—who all keep me busy! I enjoy reading and movies (ask me my top five!) I am an unapologetic political junkie and fantasy/sci-fi enthusiast. Click here to also read Kelly's spotlight feature.